When you buy GeForce GTX 690, the most expensive dual-gpu graphics NVIDIA has in their offer, you expect the best performance and every feature enabled. Well this is actually true, however it does not support the same technology as it’s professional counterpart Quadro K5000. 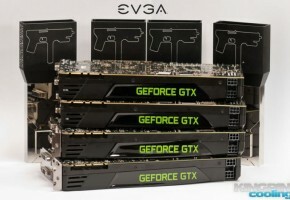 If the GeForce could be modified into Quadro, you would save $1000. A member of the EEV Forums did just that, because his GeForce GTX 690 would support NVIDIA Surround (multi-monitor technology) in Windows, but it would not support Mosaic in Linux, which is exclusive technology for Quadro series. 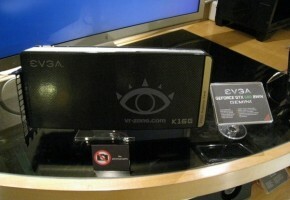 What is worth noting is the fact that NVIDIA Quadro K5000 is a single-gpu card, clocked lower than 690. 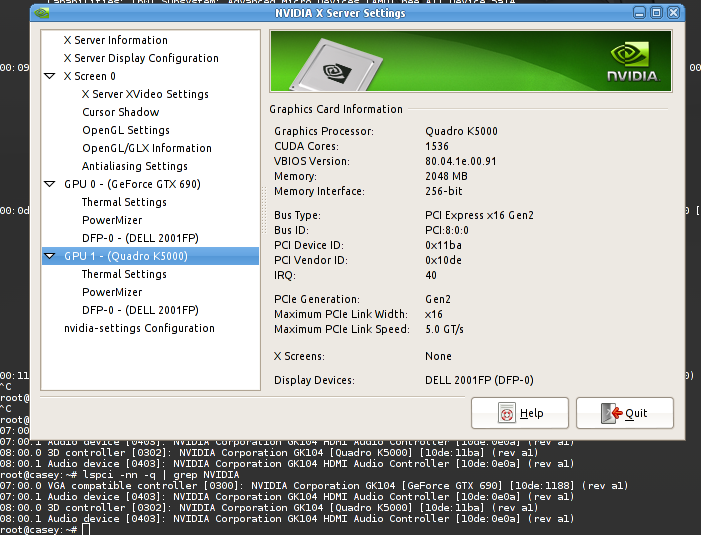 NVIDIA GeForce GTX 690 has an ID of 0x1188, while Quadro K5000 has 0x11BA and Tesla K10 0x118F. Long story short, it equates to 20K and 15K resistors to be enabled in order to change 690 into K5000, whereas it requires 5K and 40K resistors to transform it to Tesla K10. And that’s it. He posted few images for verification. 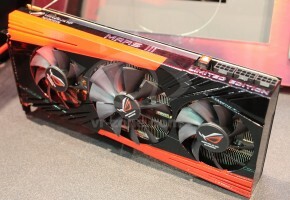 The story does not say however, if the card is now operating with only one GPU or two. 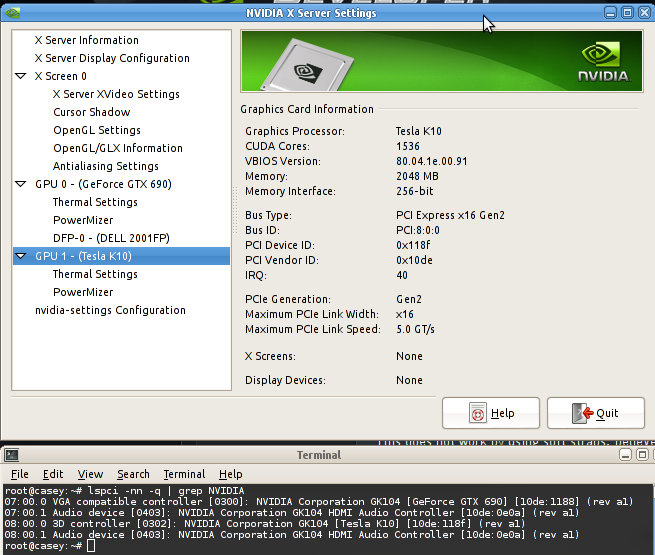 It surely does trick the NVIDIA’s X Server, which now reads the code as K5000/K10. 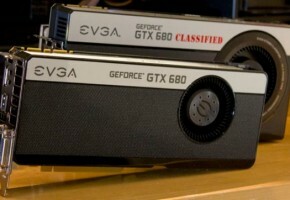 Other users suggest that the same way can be applied to GeForce GTX 660Ti/670 to transform them into 680. It would technically just change the name in the NVIDIA Control Panel (not verified). 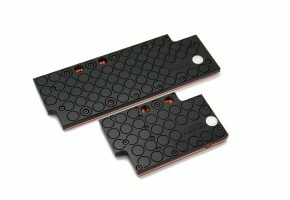 Of course this method will work with the GeForce GTX Titan into Tesla K20 mod as well. NVIDIA did not comment on this story, instead they deleted the thread regarding this tweak on their official forums (made by the same user). Keep an eye on the thread below.